The title had been having rough times and things weren’t looking good for it when they had a delay back in May for Mega Man Legends 3 Prototype to improve the quality of the product, with an unknown release date planned, leaving fans wondering when they would get the chance to jump back into the Legends universe. Now Megaman Legends 3 Project is over all together after Capcom pulled the plug on not just the full version but also the prototype, Capcom didn’t feel the game was meeting up with the criteria. Along with closing down Mega Man Legends Developer Room, through the North American Developer will remain open indefinitely along with its forums. This is now the second Mega Man game to be cancelled this year, which is causing a bad feeling for the Blue Bombers fans. 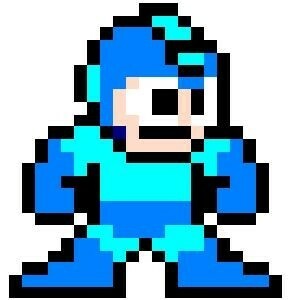 Capcom say that Mega Man is an important franchise to them and they will continue to pursue new titles. For now we will just have to wait longer for the Blue Bombers next outing. I'm a normal anime gamer that does everything you would expect. Win a Retail Game ! !